Aside from celebrating George Washington and Abraham Lincoln’s birthdays, Presidents Weekend is also the first long weekend of the year and is a very busy weekend in Miami! While the rest of the country is suffering from icy temperatures, here in South Florida we enjoy more tropical weather which make it ideal for a mid winter get away. The Miami International Boat Show has selected President’s Weekend for their annual display of all types of water crafts and is when Biscayne Bay sees the most traffic. If you are here for the Boat show or just to thaw over the long weekend, there are a few other things you shouldn’t miss. 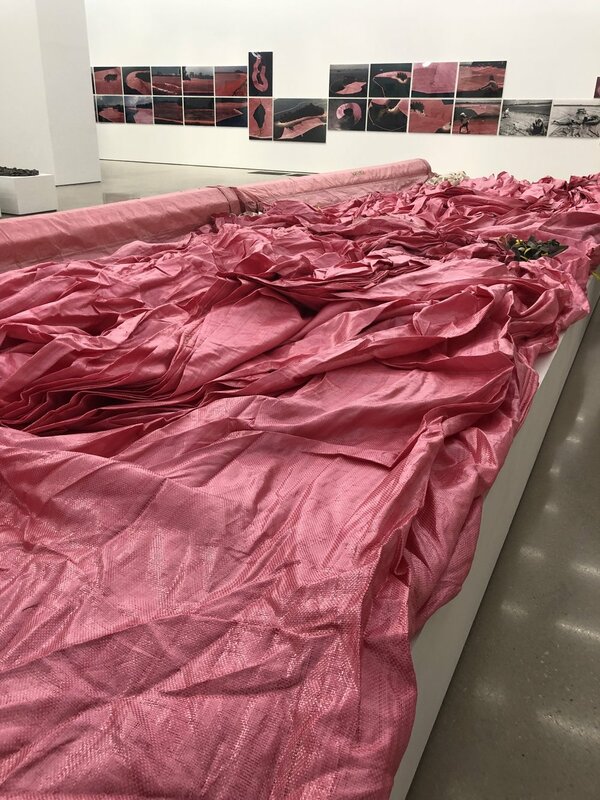 Monday is the last day to view “Christo and Jean-Claude: Surrounded Islands, 1980- 1983 A Documentary Exhibition” at the PAMM. The exhibition opened last fall and has brought thousands of museum-goers to see up close what the 3 year project entailed for this artist duo. Everything from their drawings, to the legal documents, to a rich photographic account and even samples of the actual fabric used to surround 11 islands in Miami’s Biscayne Bay for a site specific installation that lasted only 10 days. 6.5 million square feet of fabric and thousands of volunteers made this possible and PAMM commemorates its 35th anniversary. If you haven’t seen it… you have until Monday February 18th! In its 8th edition, Art Wynwood opens doors on Valentine’s Day for a VIP only vernissage and is open to the general public from February 15-18th. Taking place at Art Miami’s new location at One Herald Plaza, Art Wynwood rounds up a roster of over 65 galleries from around the world in a very visitor friendly and fresh art fair environment. Small than its “big sister” fair, Art Miami, but no less prominent in terms of gallery and collector attendance. Its also the perfect weekend to check some of Miami’s other highlights, like the Institute of Contemporary Art (ICA), who opened doors just over a year ago and have brought some truly astounding exhibitions. 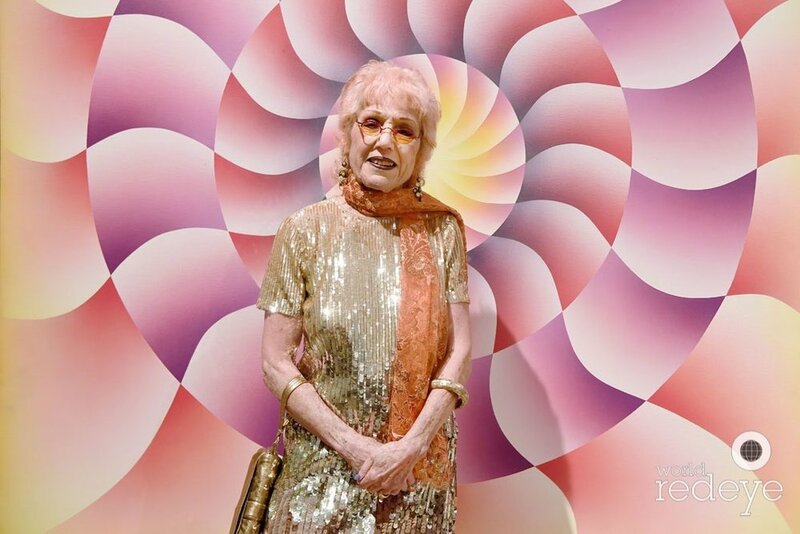 Currently on view and not to missed is Judy Chicago and Larry Bell’s major survey exhibitions. Bell’s minimalism is an exquisite expression of the exchange between shape, light and its surroundings. If you are able to play hooky for a few more days, the great feminist artist, Chicago, will be doing a performance based on the “Purple Smoke” on Thursday February 21st 7pm and access is free but seating is limited, so RSVP and come early as it is sure to be a full house! Find shelter from the sun this weekend at any of these great events or book your private and personalized tour to not miss a beat. Learn more about Oh So Arty in Miami here.